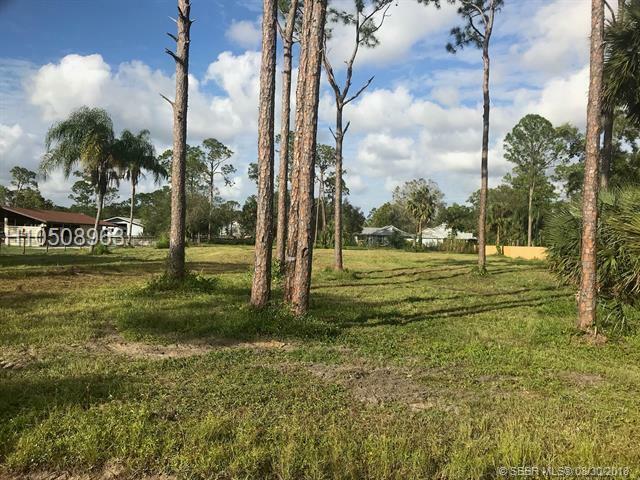 Residential lot, located in beautiful Jupiter Farms. A-Rated Schools, pristine parks, and shops all within short distance from property. Lot has been surveyed, cleared and filled, site plan and building pad constructed, W/ DEP approval for single family Residential dwelling approved. If your looking for a peaceful place to call home, Jupiter Farms is that special place. please don't hesitate to inquire about options that we can assist you with to construct your dream home. Listing courtesy of Beachfront Realty Inc..